Looking for a perfect platform to watch Geo TV live online in HD Quality? 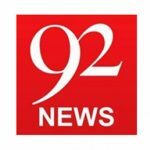 livestreamtv.pk provides you free live streaming of all the Pakistani News and Drama Channels including GEO, ARY, HUM, Urdu TV, and others. 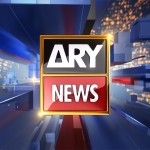 Geo News is one of the leading and pioneering private news channels working in Pakistan. 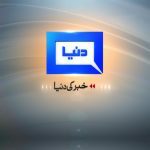 Owned and operated by Jang Media Group, this current affairs’ channel stated its first transmission in 2002 and since then, the channel has successfully grasped the audiences’ attention not only in Pakistan, but across the world. 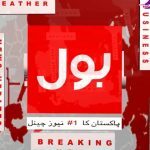 Whether USA, Europe, Middle East or anywhere in the world, people who have interest in Pakistan affairs and who understands Urdu, prefer to watch Geo TV Live. 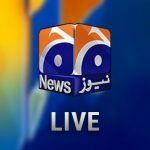 Now you can enjoy non-stop free live streaming of Geo New and all other Jang Group channels here at livestreamtv.pk. 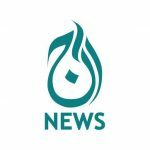 Being one of the largest media groups working in Pakistan, the channel comes forward with breaking news all the time, providing timely news of all kinds of national and international affairs. 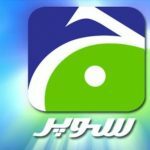 People prefer to watch Geo News headlines online because the channel’s strong network of reporting makes it much better than other new channels within the country. 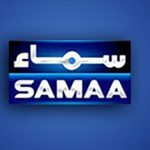 With its stupendous viewership of its news headlines and political debate programs like Capital Talk, Aaj Shahzeb Khanzada K Sath, Naya Pakistan, Aapas ki Bat, and others, this group has also got immense popularity with its other entertainment channels. Its Geo Entertainment entertains its audience with some of the most prestigious dramas in the Pakistani Drama Industry. 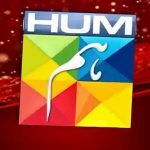 Dramas like Meri Zaat Zarra-e-Benishan, Haddat, Uraan, Nanhi, Numm, are some of the finest Dramas by Geo Entertainment. Along with its news and dramas, Geo also provides a complete HD platform for its audience to watch their favorite sports online. Whether you are a lover of Cricket, Football, or Hockey, the channels airs all the latest series of all the sports watched and played across the world. With our non-stop live streaming you can enjoy every tingling and thrilling performance on ground-battles.